I mean, I miss writing. I miss this blog. There were many things happened in the last 15 months or so in our little family and that’s what I’m going to share on this post. You know, this blog has been my online journal for a couple of years now. Either personal, financial or inspirational thoughts have been put here throughout my journey. So to give you some updates, here are the latest about me and our little family. Let’s go ahead and dive into each of them. It was mid of August last year when she got the invitation. Then balance the cons and pros and decided to take the opportunity. Anyways, so time passed by and the departure date came in. Together with her family, we accompanied her to the airport and that was it. And like many other families, we parted our ways. After 2 days I and B2 packed up and came back to our beloved province in Laguna. Everything we built in our little apartment in QC was also brought there. It’s hard to move places. It’s also sad to leave some unforgettable moments and memories we shared in that apartment. But we know life has to move on. B2 also got amoebiasis in our place. It’s a virus that he got from water maybe because it’s new to him. So my wife started her work in Malaysia and I and B2 are living with my family in Laguna. It’s sad to be not together even for a while. That was the longest time we’re not together. Good thing, it only lasts a month before we finally move in Malaysia too. First flight, first time to ride an airplane. First time to be in a different country! So this was my first time ever riding in an airplane. Good thing, I experienced it with my son. This was also the first time I’ll be in a different country. Good thing I’m with my family! I was excited and nervous at the same time when the plane was taking off. That’s how I felt too. The flight lasted for 4 hours and it was a good one. B2 didn’t have any “bad moments” too(aside from when the plane was landing). So after a month or so, we’re together again. It was a challenge at first and we find ourselves bored(because of the new places, new food etc.) but eventually, we’re able to cope up. So we’re finally living here for about 2 months and unfortunately, we got infected by a “rotavirus“. It’s a condition where you’re child got vomiting for the whole day including you and your wife. I don’t know how to explain it but we’re all infected. We’re all having diarrhea and vomiting for the whole day. When we got to the hospital, we’re told that there’s no cure for this virus. It will go away on its own. We’re all ok after a day or two. 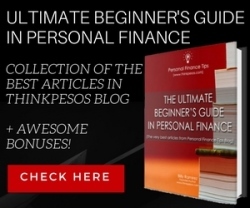 I’ve already shared that I was able to write an ebook for my ccnaphilippines blog. That ebook has been sold more than 1000x as of this writing. 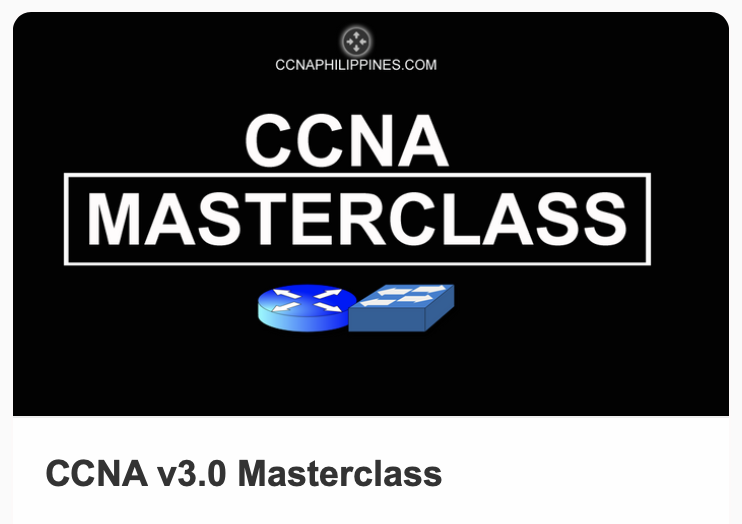 It inspires and helped hundreds of thousands of aspiring Filipino CCNA and network engineers. It also evolved into an online course. I use the ebook and then add more deep explanation about each topics to make it more easier to learn. After several sections, I pre-sell the course. Meaning, I sell it before finishing and completing the video tutorials. It took me 4x launch of “beta version” before I was able to launch it as a whole program. It’s called CCNA Masterclass. As a surprise, we came back in January 2018 for my sister’s wedding. No one knew that we’re coming home so everyone was shocked. It feels so good to be in this special occasion with your family. After several weeks, we got back in Malaysia. This time is a bit different. B2 is having his speech and occupational therapy because he’s not speaking yet. Wife got back to work and we’re back to our old routing of being an OFW family. One early morning, we got an emergency message that my wife’s father got stroke and was rushed into the hospital. But it took a while before he was able to recover. We got back to Malaysia again. 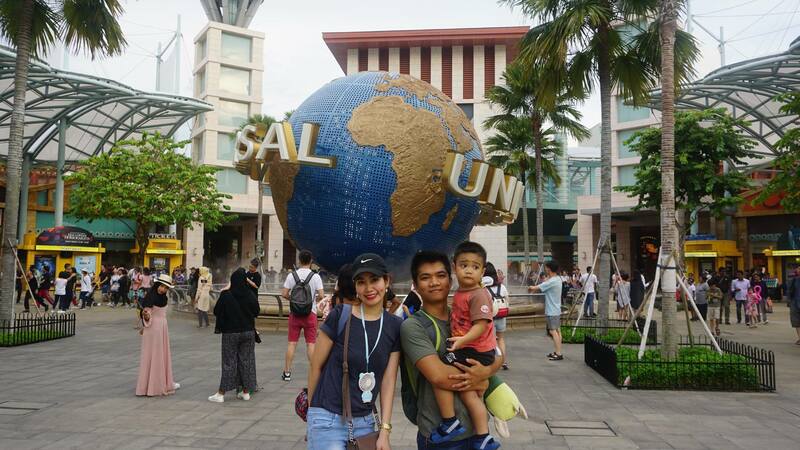 We also visited Singapore to have some short tour. But this time, we’re only doing it for visits. We decided to come back home in PH to give B2 a more focus therapy and care. He’s still not speaking and not acting on his age. The doctor said that he has an impression of ASD(autism spectrum disorder). But since he is still young, it was still not sure and things may change. We were advised to continue speech and occupational therapy to support B2’s needs. That’s why we decided to go back in PH for good(for now). With B2’s condition, we decided that it would be better for us to go back in PH again. Here, we have more support and B2 will have more support too. Right now, he’s still undergoing speech and occupational therapy. My wife is still working on her job(but working from home for now). I became busy with all these things. CCNAPH blog, B2’s therapy and all. We also built our little home here in Laguna. This has been the summary on what happened to us in the last 15 months or so. From today moving forward, I will continue updating this blog and provide useful and helpful tips to you.